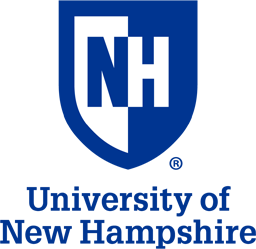 NHSEE Expo 2019 was held on March 21, 2019. One of the things we love about putting on this fair is that all of you who participate bring so much energy and excitement. The 2019 fair was no exception to that general rule and it was one of the best fairs ever! 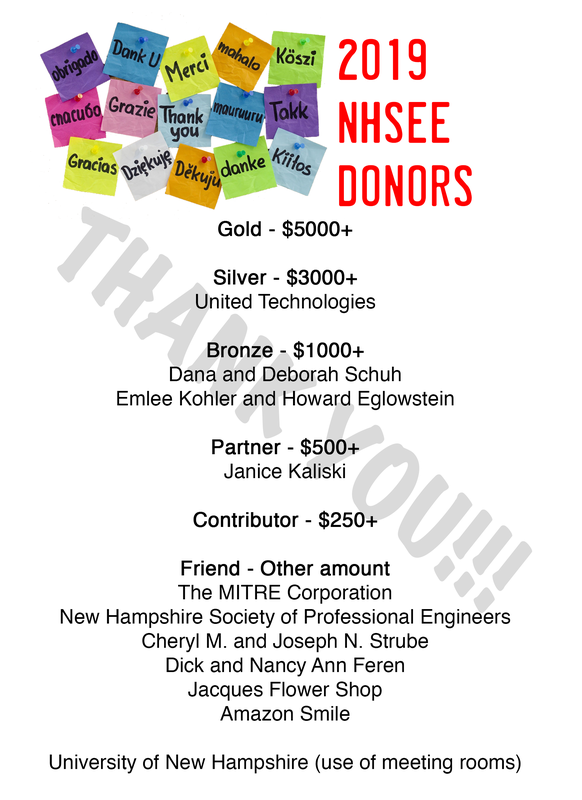 Special thanks to NHTI for their usual amazing job at supporting the fair, Shaws and Jacques Flowers for their generous donations, and Harry Umen for still imagery. Those of you who took time out of your day to spend time with the students and help us as judges – without you this fair wouldn’t be possible. Thank You! In addition to competing for trophies, bragging rights and a chance to move on to international competition, students also may also win Special Awards. 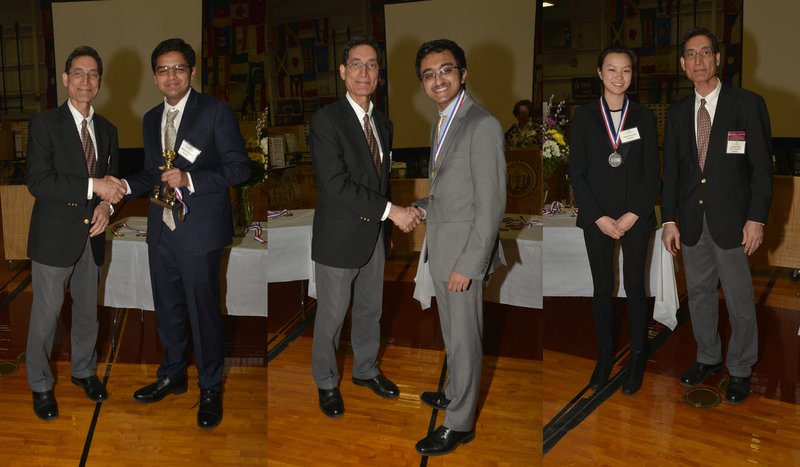 Specific companies and organizations will provide prizes and recognition for students that excel with projects that meet certain criteria. This year, the NHSEE recognized 31 student teams for Special Awards.